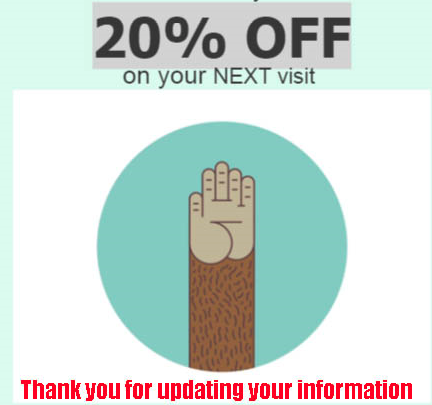 Thank you for taking your time and subscribing to our bi-weekly newsletter - You will be the first to know about all of our Events, & Promotions .By entering your Pet's information they will also receive exclusive deals and "FREE GIFTS "especially on their birthday. But it is a Surprise! !